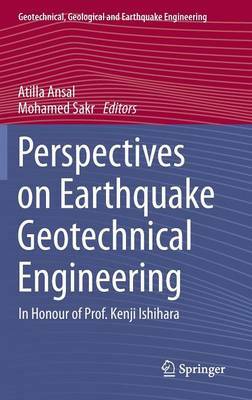 This book offers a broad perspective on important topics in earthquake geotechnical engineering and gives specialists and those that are involved with research and application a more comprehensive understanding about the various topics. Consisting of eighteen chapters written by authors from the most seismic active regions of the world, such as USA, Japan, Canada, Chile, Italy, Greece, Portugal, Taiwan, and Turkey, the book reflects different views concerning how to assess and minimize earthquake damage. The authors, a prominent group of specialists in the field of earthquake geotechnical engineering, are the invited lecturers of the International Conference on Earthquake Geotechnical Engineering from Case History to Practice in the honour of Professor Kenji Ishihara held in Istanbul, Turkey during 17-19 June 2013.